Yevgeny Selin. 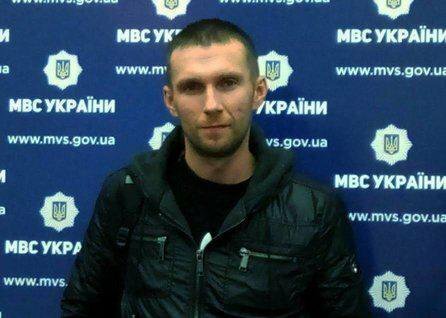 Source: Facebook.In 2014, Donetsk native Yevgeny Selin had his own business, a car and an apartment he bought with his own money. Besides work, Selin was involved in civil society, fighting for the rights of addicts, and was in contact with representatives of Ukraine’s Ministry of Health. For addicts from Crimea and eastern Ukraine, Russian jurisdiction spelt disaster. HIV rates in Ukraine remain high: 0.5% of the population lives with HIV, and 60% of those people are drug users who use needles. It is believed that replacement therapy will curb the HIV infection rate, because instead of injecting street drugs, addicts will take medicine such as Metadol (active ingredient: methadone) or Ednok (active ingredient: buprenorphine). Drug replacement therapy does not result in withdrawal symptoms or euphoria. Typically, the patient comes to a distribution site, gets a glass with the medicine in liquid form, drinks it, and leaves. The addicts no longer have to look for drugs, they stop having problems with the law, and they start having free time — time they used to spend on searching for drugs or money. People who have regularly taken opioid drugs (such as heroin) for over three years can participate in the program. Pregnancy or a serious chronic disease — for example, if the patient is living with HIV — are other factors that determine one’s inclusion in the programme. When an addict decides to start replacement therapy they submit an application, sign an agreement to not sell the medicine, go through medical tests, and visit a narcologist (i.e. an addiction specialist). Clients of the Alliance’s programme. Photo: Natalya Kravchuk, Sergey Krylatov. All rights reserved.The first effects from therapy become evident within three months: most patients report that their physical and mental health is better and that they’re starting to be part of society again. Natalia, a native of Sevastopol, was an opioid addict for 25 years. Her medical file was marked with the number 1 — she was the first patient to get replacement therapy in Crimea. Anastasia’s words are confirmed by the conclusions drawn by France’s Pompidou group. Their report, published in 2014, says that after the annexation of Crimea, addicts began getting visits from the police — there were registered cases of the confidentiality of their medical records being violated. There is at least one known case of a man who was fired when his boss found out that his employee was a drug replacement therapy patient. 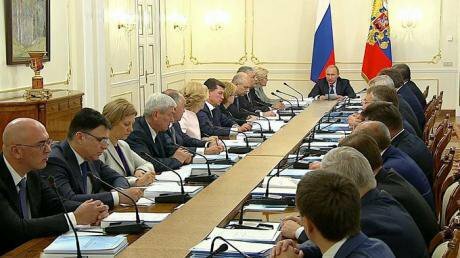 Meeting of the Presidium of the State Council on the implementation of state anti-drug policy. Source: kremlin.ruYet not all got the help they needed in Russia. A former therapy patient (who asked to remain anonymous) told oDR that he personally knew Anton, a Crimean native who agreed to be treated in St Petersburg. The alternative treatment method did not work. Anton died of an overdose. According Michel Kazatchkine, the United Nations Secretary-General's Special Envoy for HIV/AIDS in eastern Europe and central Asia, the cancellation of the drug replacement therapy programme has led to the deaths of at least 100 people in Crimea. In spite of help being offered, most did not dare leave. Addicts have a hard enough time looking for work and building relationships in their own cities, let alone starting over anew. 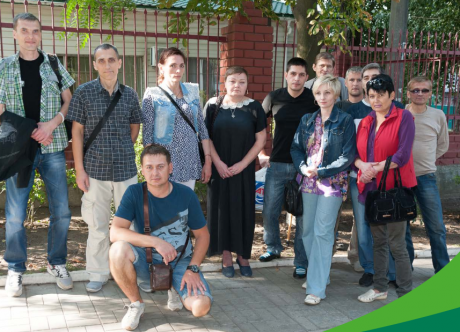 Before the war, there were 759 patients registered in the Donetsk region, of which 327 have now left. In the Luhansk region, 639 were registered, and 289 have left. According to data from 1 February, 2016, Alliance had 207 clients who made the move from the two regions.